Truck Do not overtake sign - Do not overtake turning vehicle sign - Aust. Select the reflective you need. If you have class 2 signs on your vehicle, you must choose the same to match. All of these signs must be class 1 by 2020. Left sign is 400mm high x 300mm w. Select laminate if you wish. Prolongs the life of the signs. 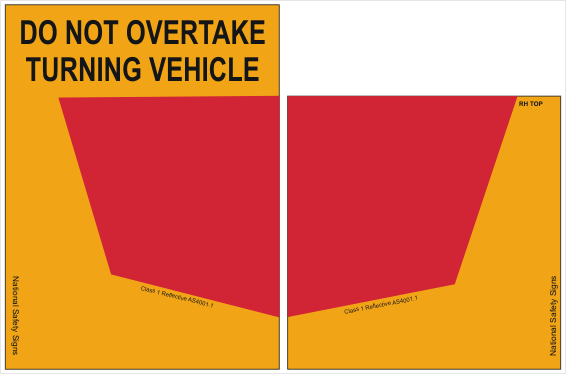 Our Truck Do not overtake sign comes as a pair with the left sign larger than the right. 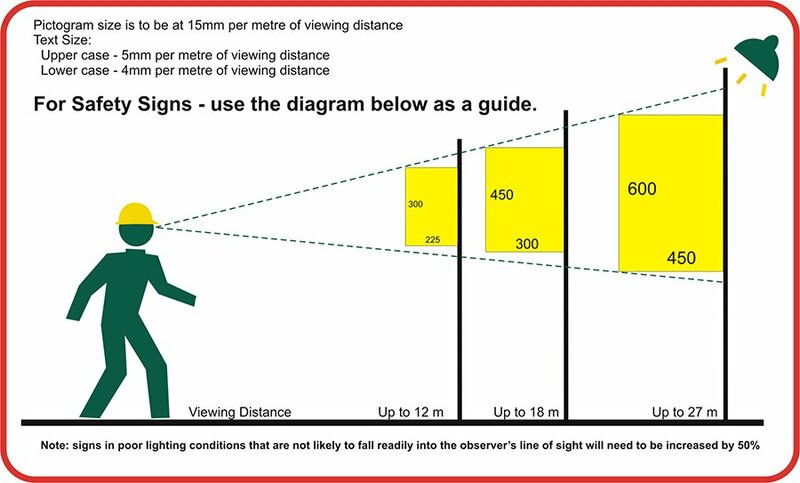 As a result of new upcoming regulations, this Do not overtake turning vehicle sign (pair) is only available in Reflective.